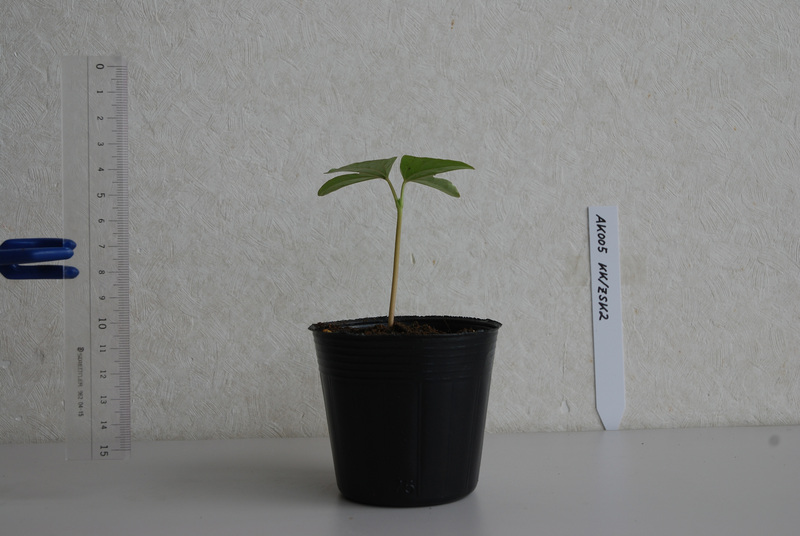 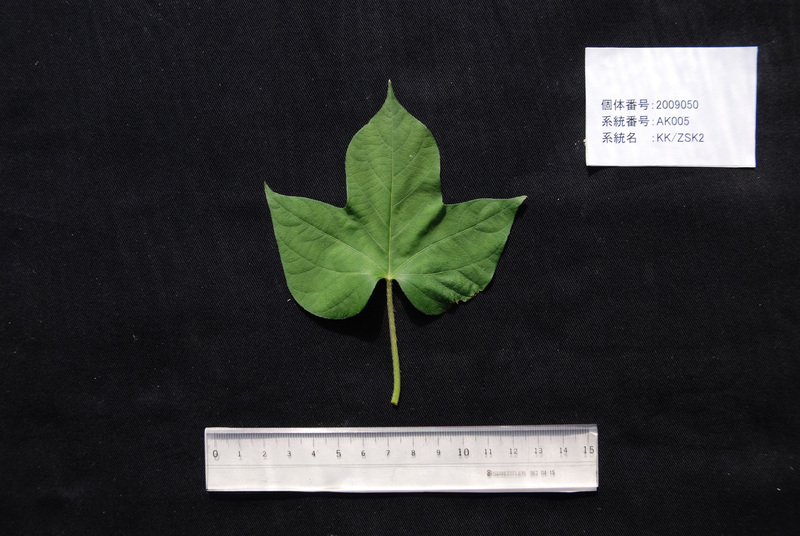 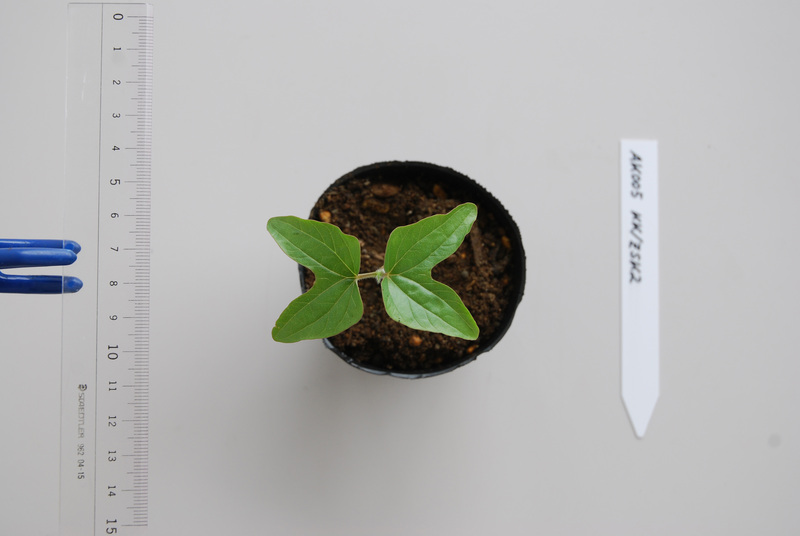 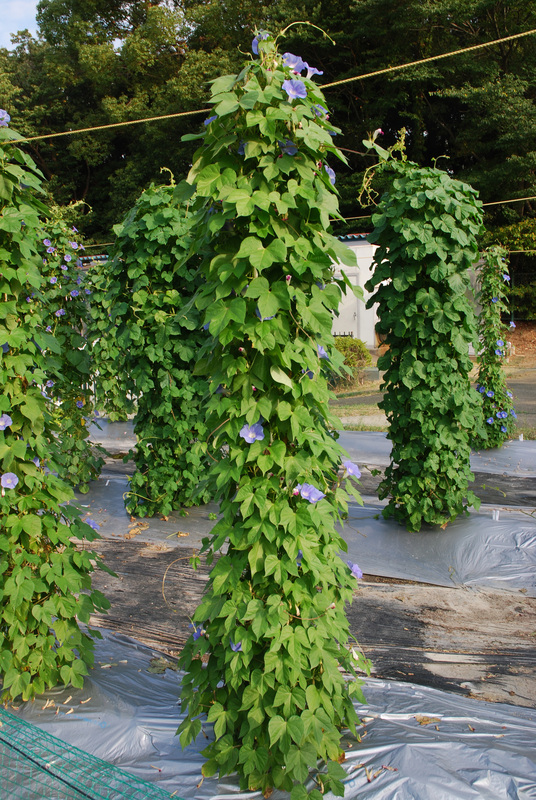 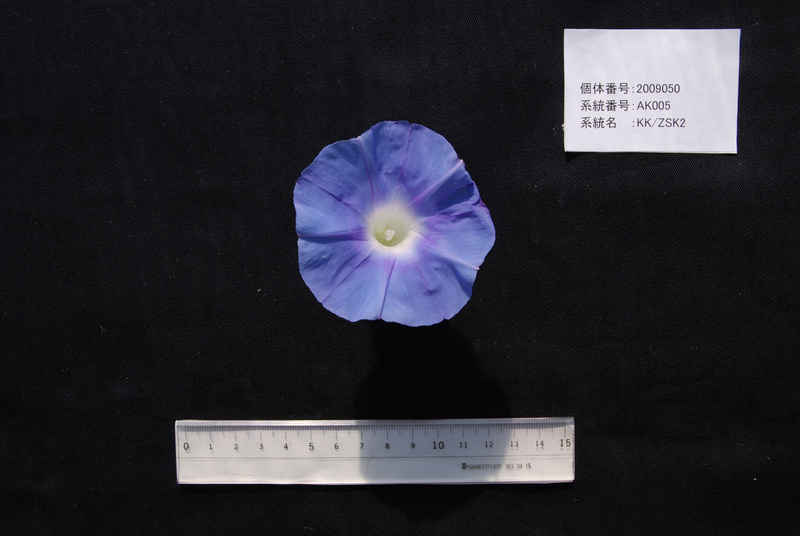 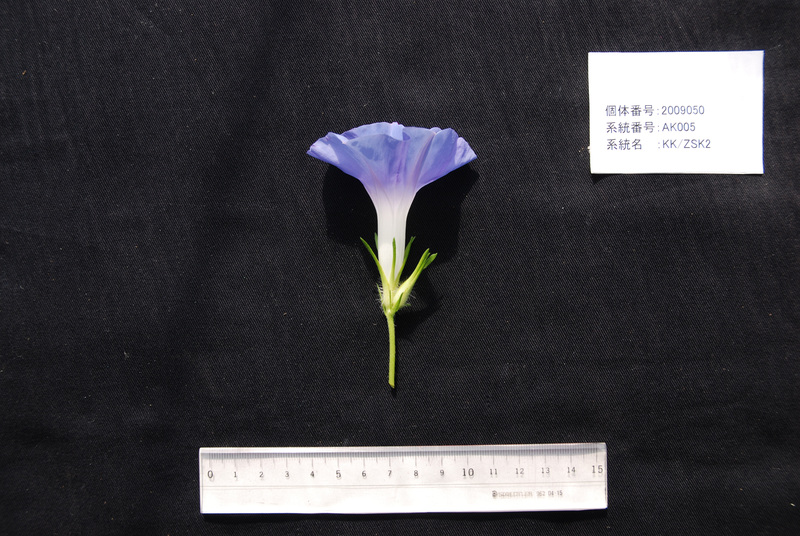 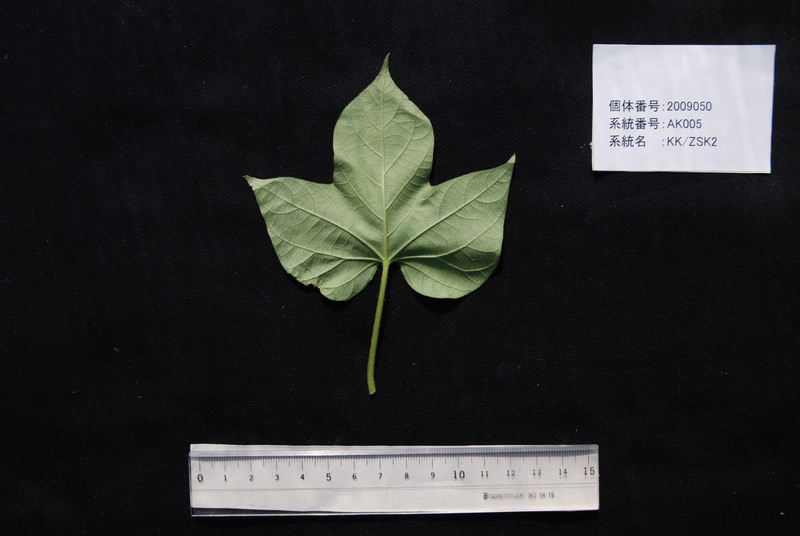 Author Inagaki Y, Hisatomi Y, Suzuki T, Kasahara K, Iida S.
Title Isolation of a Suppressor-mutator/Enhancer-like transposable element, Tpn1, from Japanese morning glory bearing variegated flowers. 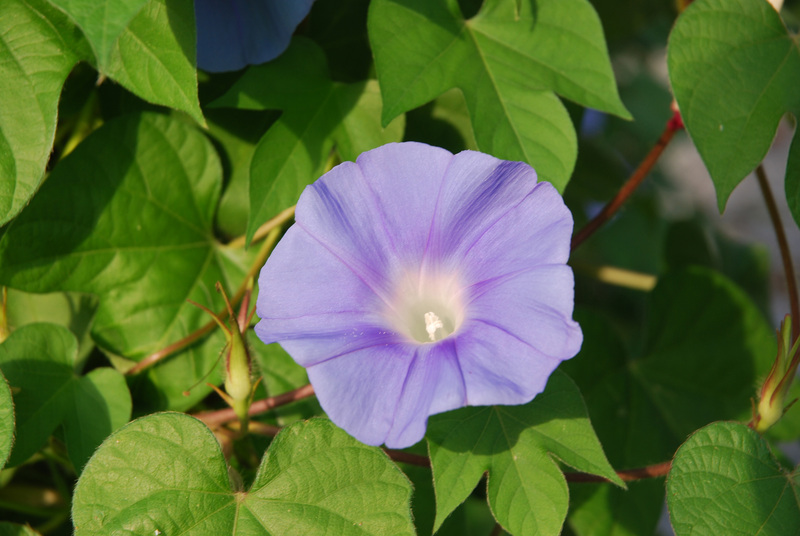 Author Inagaki Y, Johzuka-Hisatomi Y, Mori T, Takahashi S, Hayakawa Y, Peyachoknagul S, Ozeki Y, Iida S.
Title Genomic organization of the genes encoding dihydroflavonol 4-reductase for flower pigmentation in the Japanese and common morning glories. 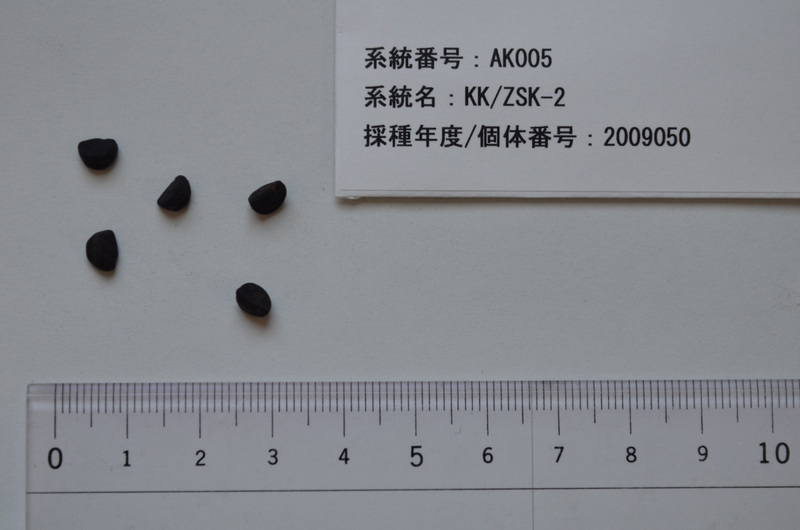 Author Morita Y, Ishiguro K, Tanaka Y, Iida S, Hoshino A. 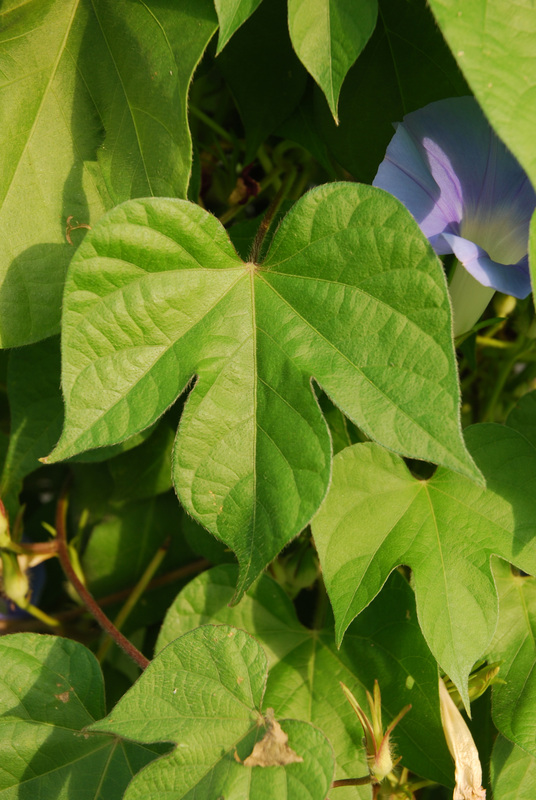 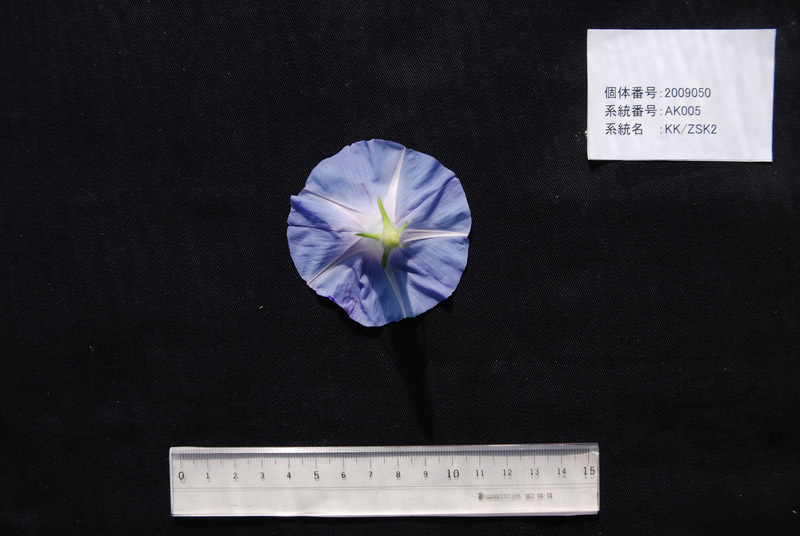 Title Spontaneous mutations of the UDP-glucose:flavonoid 3-O-glucosyltransferase gene confers pale- and dull-colored flowers in the Japanese and common morning glories.